You pay for calibration. Bonus: All items obtained during boosting, remain in your account. Get your rank in cs:go boosted with the help of dving.net. We will complete your order completely fast and safe. We offer fair prices and high level of security of your personal data. CS:GO - is a multiplayer ffirst person shooter, which is a decendant of a legendary series about terrorists and counter-terrorists confrontation. 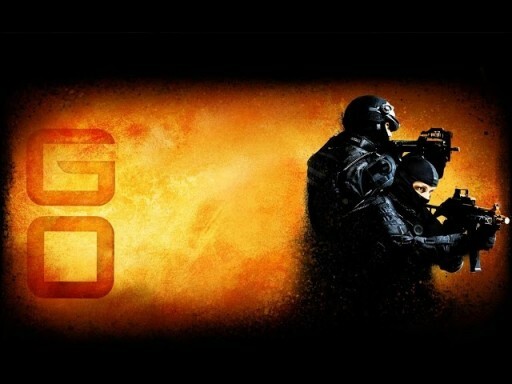 CS GO is based on source engine. You are presented with new maps (also remastered old ones), new weapons (such as molotov coctail and shocker), and ranked-based matches. There are also a lot of other gameplay innovations. CS:GO ranks are ELO based and depend on winrate. Silver. Silver group consists of 6 ranks - from Silver 1 to silver elite master. Deadline is 1 day for one rank. All items got during powerleveling will stay at your account. Gold. 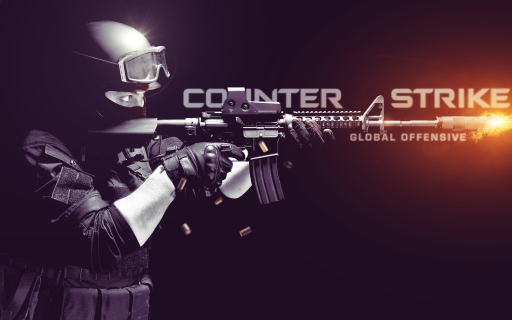 We offer you any rank - from Gold Nova 1 to Master Guardian 2. Deadline is 1 day for one rank. All items got during powerleveling will stay at your account. Master ranks. 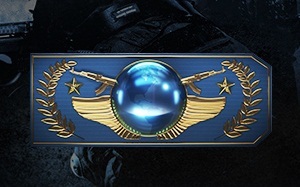 You are able to get even The Global Elite - highest possible rank. Deadline may vary at higher ranks. We offer you fair prices and all items stay at your account.